It is just weeks away now until C2C Festival and there is so much to look forward to. One of the most hyped artists is Kelsea Ballerini who has become one of most successful females in country music lately. Last time Kelsea was in the UK she played the O2 supporting Lady Antebellum and we cannot wait to welcome her back as part of C2C Festival and it is even more exciting that she will be joined by her new husband Morgan Evans who will be playing the Spotlight Stage Friday as well as joining Brett Young at the after part on Friday night. 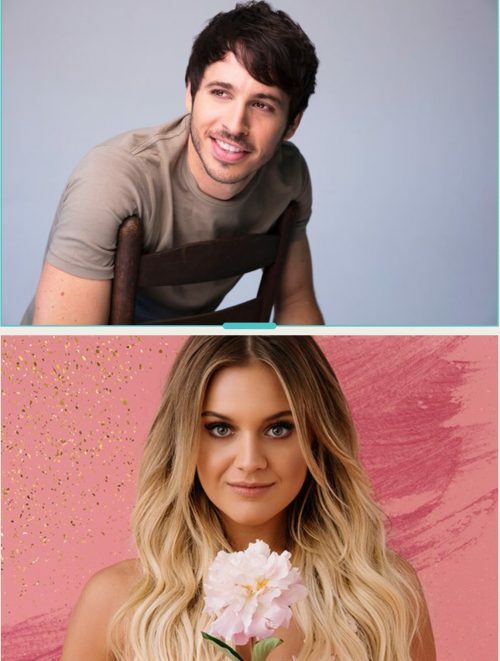 So we all know Kelsea and Morgan pretty well but lets enjoy some of their best loved music and videos including an awesome acoustic version of Roses from Kelsea’s current album Unapologetically and an audio version of the song I Do by Morgan Evans written for Kelsea.